Today is D-Day. Or should we call it S9 Day? 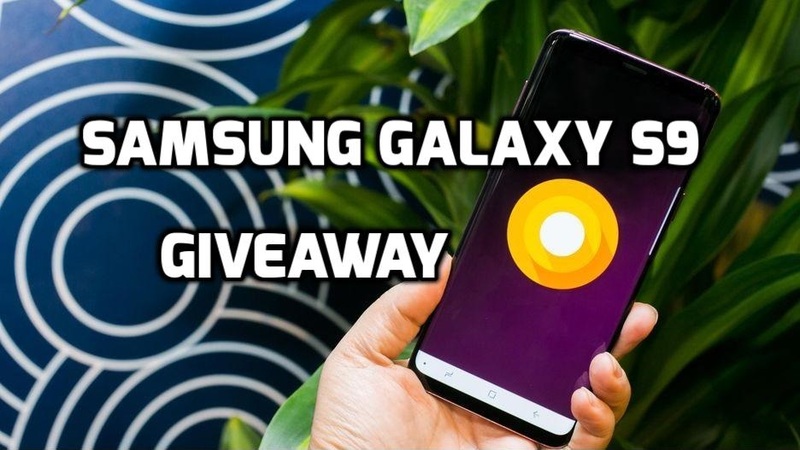 After getting huge response towards the giveaways, we hosted earlier, it’s time to have another giveaway, and this time it’s an awesome Samsung Galaxy S9. Yes, you heard it right, we are giving away a brand new unlocked Samsung Galaxy S9 to one of our lucky readers. ‘Galaxy S9’ is a powerful flagship device by Samsung, that is all set to change and revolutionize ‘again’, the way you see smartphones and use them in daily life. It is not simply smart, it is technology that changes lives. Get prepared, participate, and fight to win this smartphone.